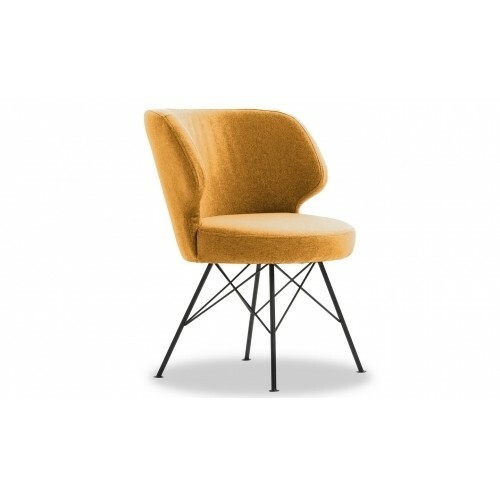 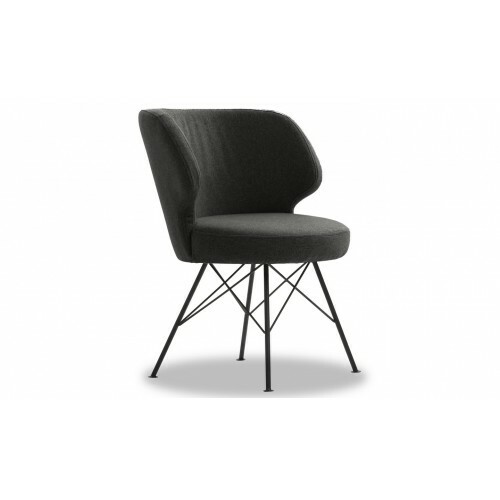 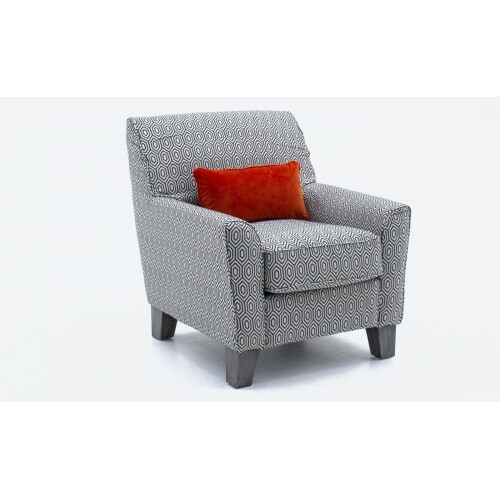 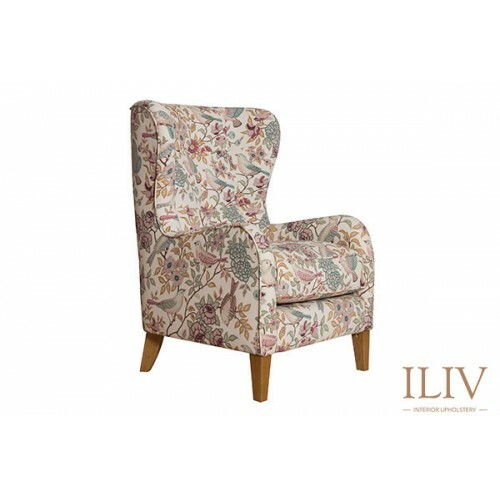 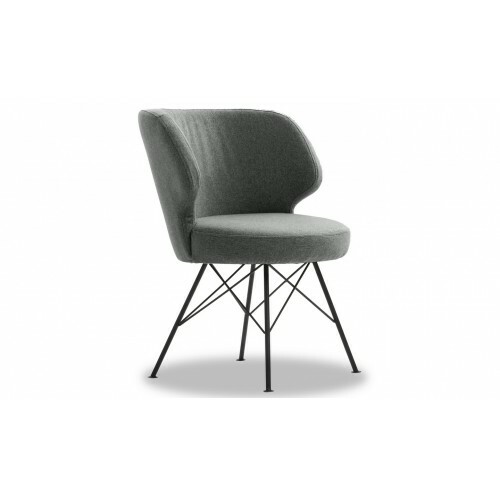 THE PERIG ACCENT CHAIR IS A UNIQUE ADDITION TO THE LIVING ROOM, BEDROOM OR OFFICE. 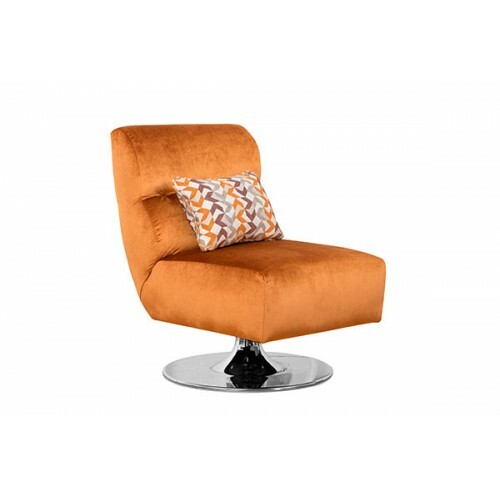 AVAILABLE IN CHAR.. 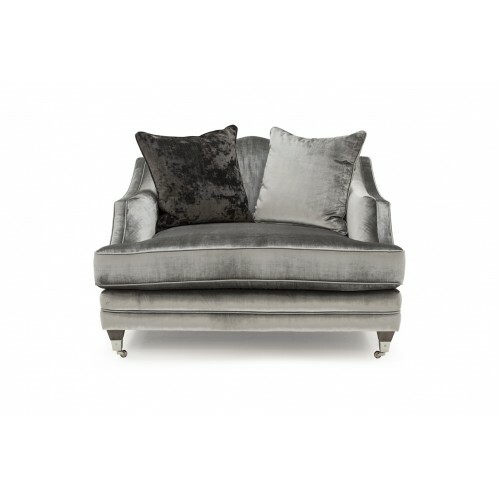 The Belvedere is a collection of luxury - beautifully designed with roll top arms and pocket sprung .. 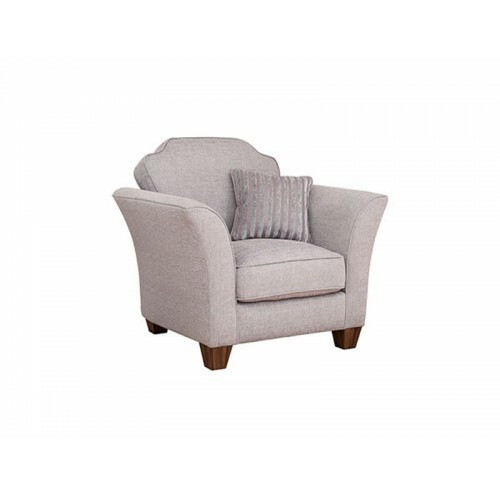 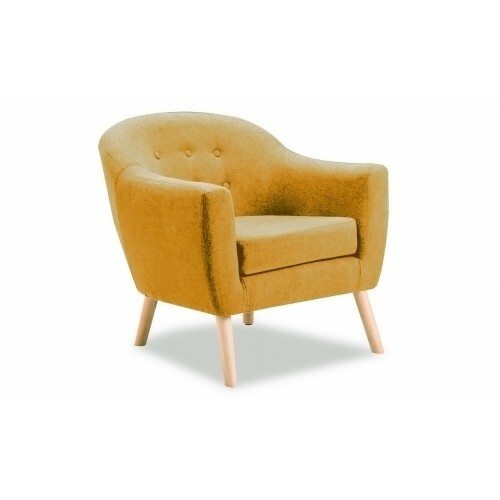 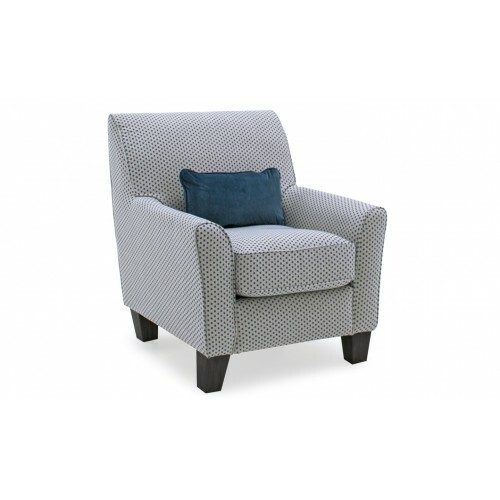 The Cantrell range is available in either almond or silver and supported with a wooden leg and oak f..
Conrad Wingback Chair - GreyDimensions100 x 80 x 80.. 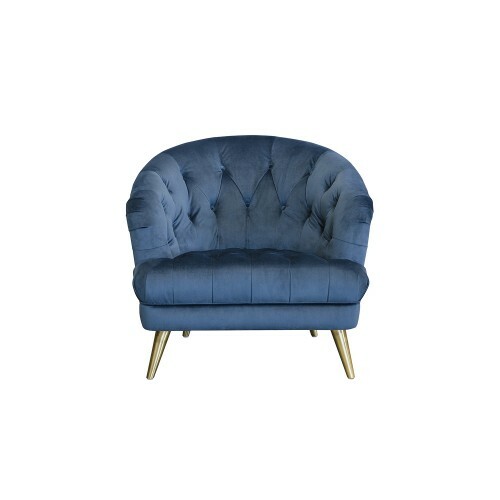 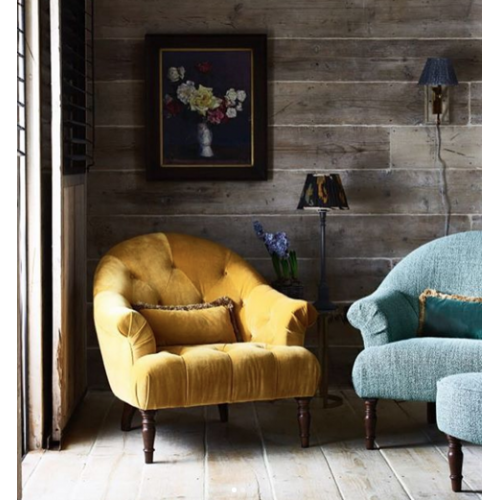 The Erwan accent chair is a unique addition to the living room, bedroom or office. 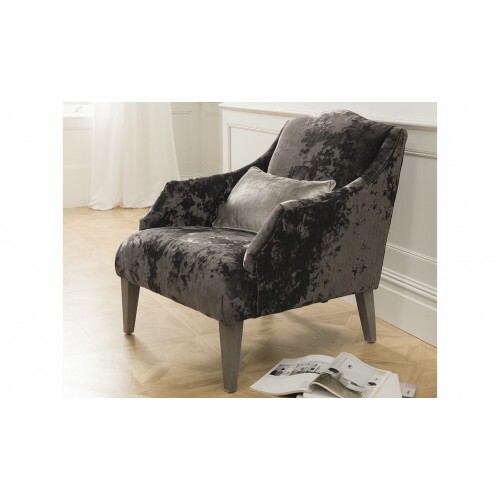 Available in char..
FLORENCE CHAIRElegant accent chair with neat pleated arms and hand tufted buttons. 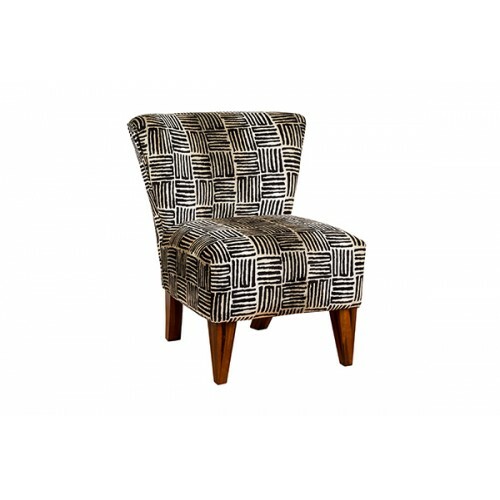 Chic, slim legs a..
George Accent chair80h x 66w x 78d ~ tobago black..
Harris Swivel Chair 89h x 62w x 80d ~ Divine Spice, Nikon Spice..
Harvard Chair98h x 109w x 95d Full choice of colours available Also Available in 4 Seater ..
Heritage Merlin Accent Chair 104h x 72w x 84d ~ Fabric - Heritage Fern..